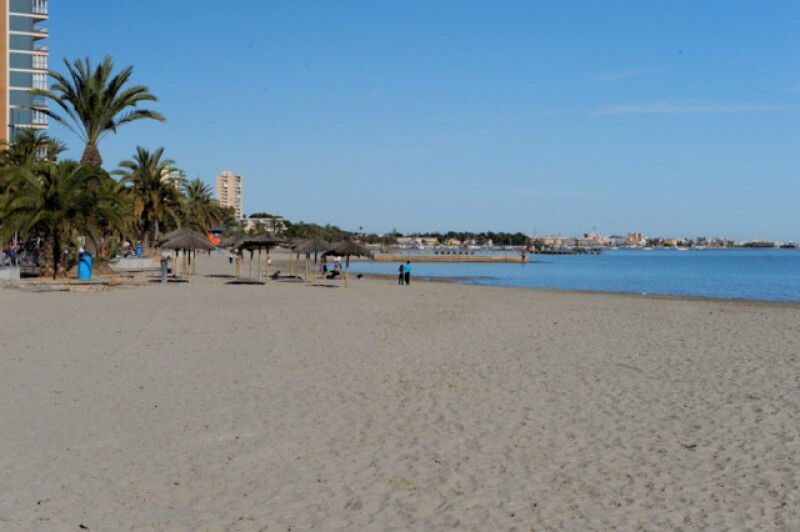 A glorious kilometre-long stretch of soft sand, the Paya de Colón is an important beach for those with an interest in watersports, and is in the centre of Santiago de la Ribera between the Playa del Pescador and Playa del Castillico . At 30 metres wide it offers plenty of space, and during the summer there are hire facilities for windsurfing and dinghy sailing, as well as a windsurfing and sailing school and a canoeing centre. There are several dinghy launching pontoons, the Military Sports club also occupies a central section of the beachfront, and at the southern end of the beach is the yacht club. The Playa de Colón also has several distinctive pontoons which provide great photo opportunities, and due to the seafront apartments and hotels and the residential streets which stretch out behind the front line towards San Javier it is very well populated in summer. Complementing the high usage throughout the year the beach has a range of facilities, apart from the water sports mentioned above. There are cycle racks, picnic facilities, a shaded seafront walk, children's play areas, beach bars, footwashes, beach lounger and sunshade hire and lifeguard and medical personnel on site during the summer. The beach is particularly well adapted for disabled users, offering reserved parking spaces, several access ramps and decking up to the water's edge, cordoned bathing area, adapted changing rooms and toilets, disabled bathing seats, specially adapted shaded areas, amphibious crutches and personnel on-hand to assist carers with disabled charges. The assisted bathing service is available from the 15th June to the 15th September, between 10:00 and 20:00 in July and August, and from 11:00 to 19:00 in June and September. During the summer the beach is also protected by anti-jellyfish netting, and the combination of these facilities leads to it being awarded the Q for Quality flag year after year. Behind the beach is the Paseo Marítimo which runs all the way along the seafront, offering areas of shade and seating. During the summer months there is a beach bar, or chiringuito, selling a variety of drinks and snacks, and there are plenty of shops, bars and restaurants all within easy walking distance. There is very little dedicated parking, most of the available spaces being in the streets behind the front row, in the residential areas. If driving to this beach, it may be necessary to park a few streets back during peak summer season. 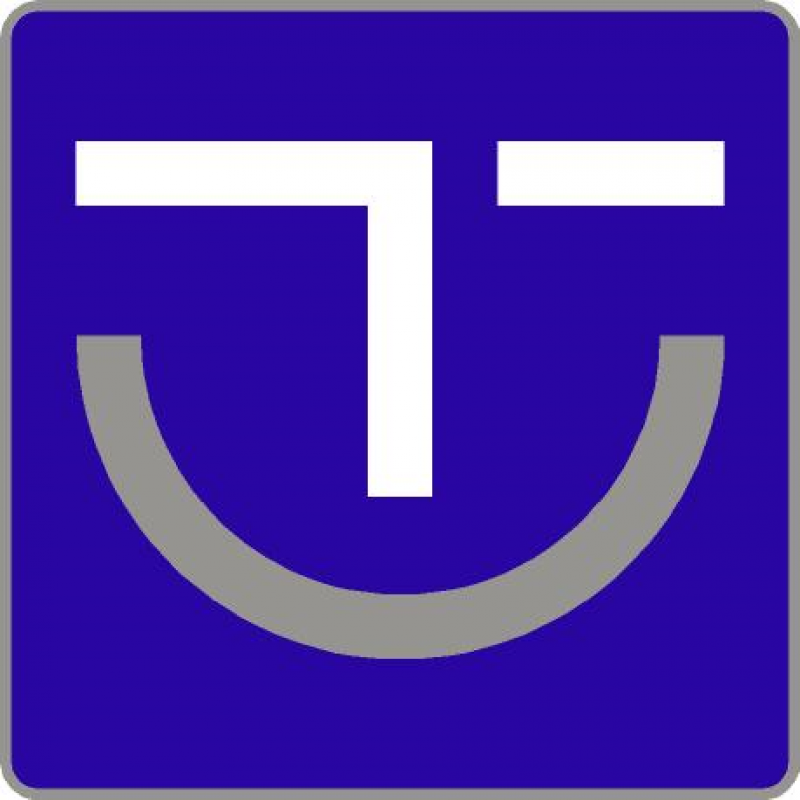 There is a bus-stop nearby, which offers connections to Murcia, Alicante and Cartagena. 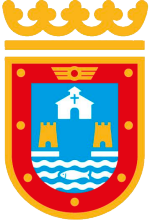 Full details of bus services can be obtained from the tourist information office, and urban buses run to the main streets of Santiago de la Ribera behind the beach. 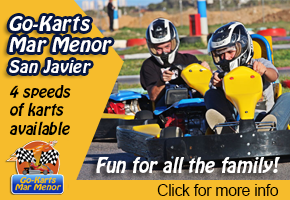 Mar Menor beaches are enclosed within the protective circle of Europe's largest saltwater lagoon, which is fed by the Mediterranean. 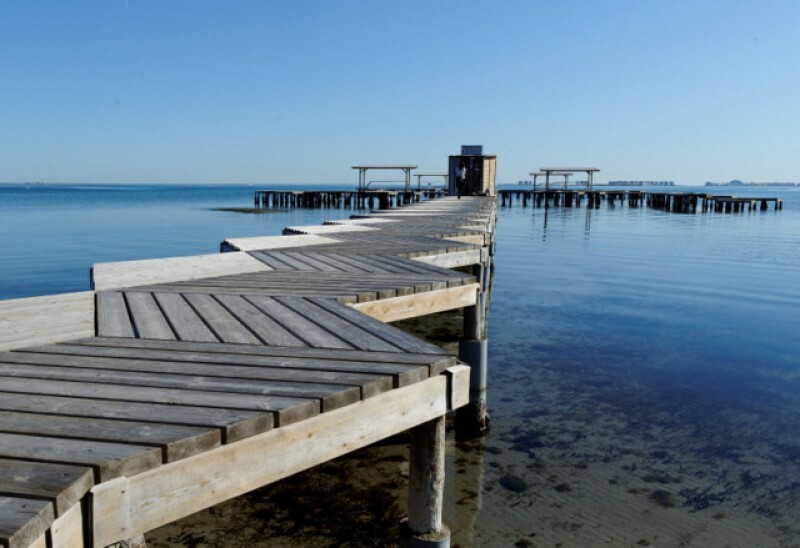 The Mar Menor is totally unique, its geographical peculiarities creating some of the best conditions in Spain for those learning watersports, particularly windsurfing and sailing. 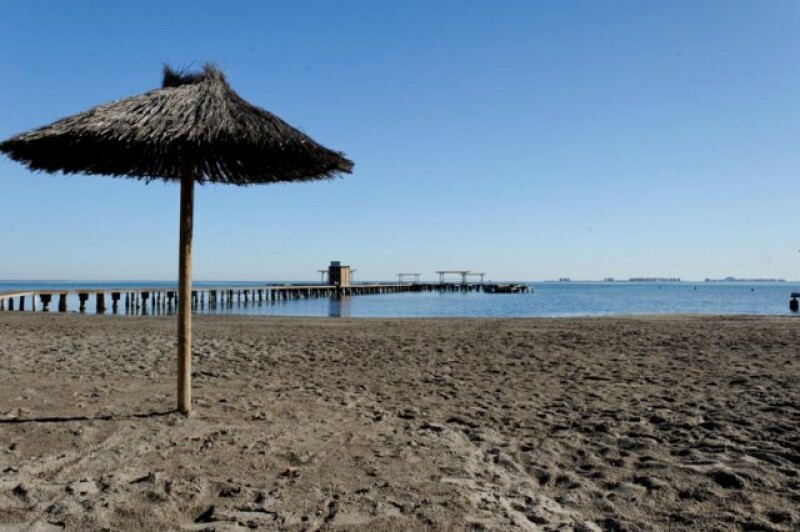 Playa de la Hita: a natural beach with no facilities next to the environmentally protected area of Islas del Mar Menor and the Camping Mar Menor park. Playa del Pescador: 280 metres long, with fine soft sand. Playa de Colón: a glorious kilometre-long beach, 30 metres wide, with fine sand, an important locations for watersports enthusiasts with a windsurfing and sailing school. Playa El Castillico: 450 metres long, with an average width of 40 metres, very popular in summer. Playa del Atalayón (sailing moorings only, no beach).